Calliope Dingo Hire will help with your landscaping needs across all areas of the Gladstone Region when you need to Hire a Dingo. 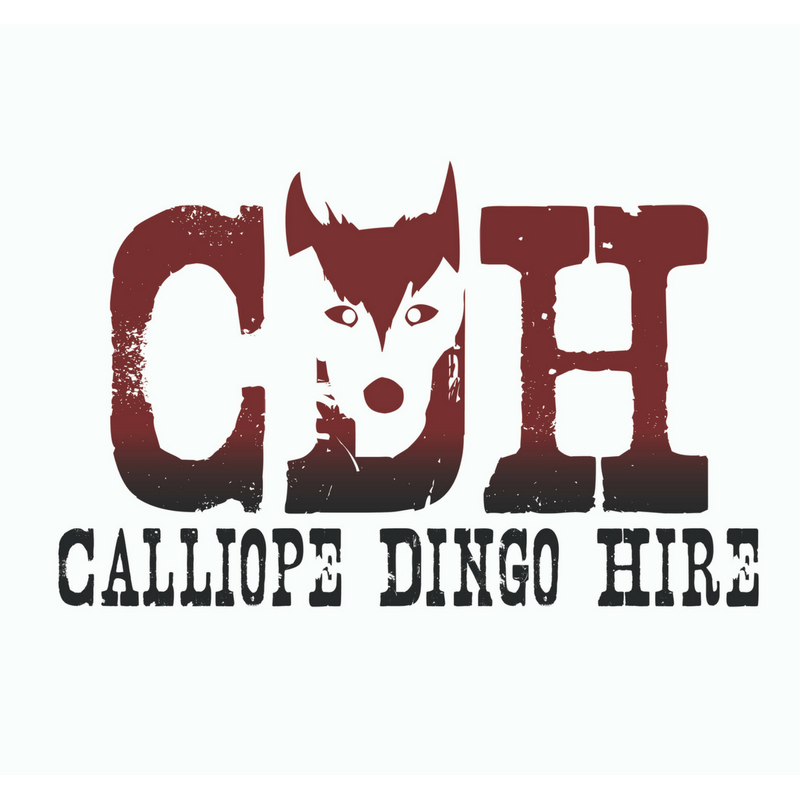 Calliope Dingo Hire have up-to-date K9-3 AWD’s. You can Hire a Dingo and any of the attachments for a full day (24 hours with a maximum usage of 8 hours), a weekend or longer.